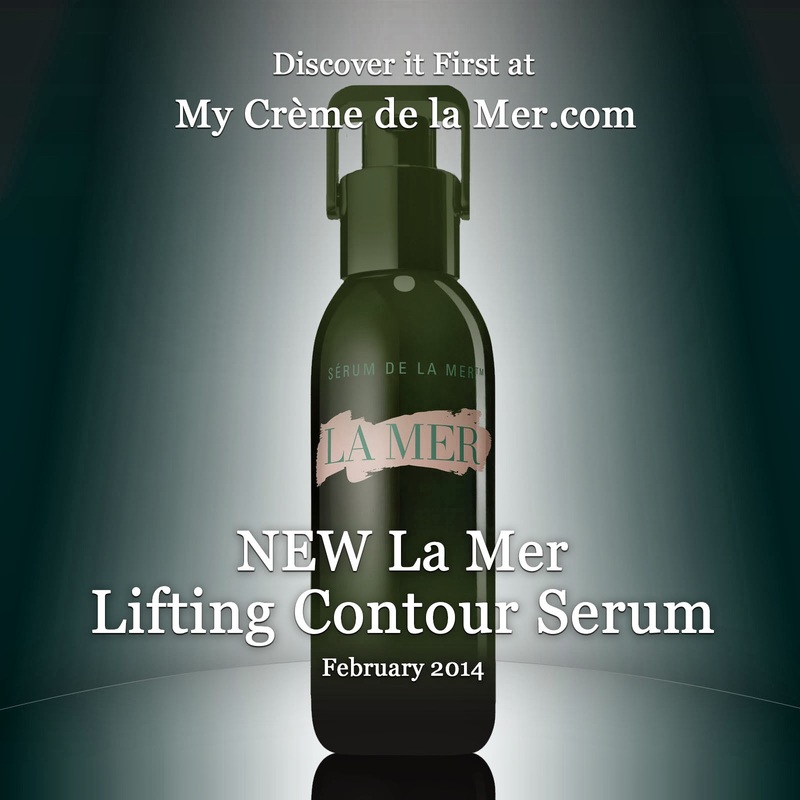 Said to launch around February 2014, Crème de la Mer's new addition to the serums, The Lifting Contour Serum will also be 1 oz. retailing at $290.00. 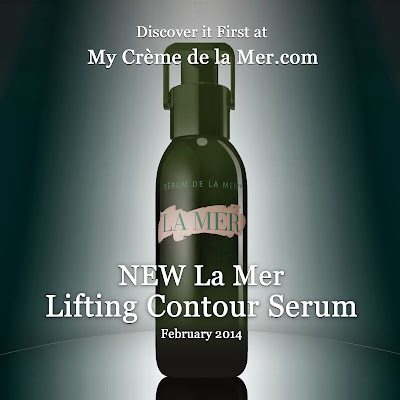 My Crème de la Mer will as always be the first to bring you breaking news about the new Lifting Contour Serum as it happens! Image for illustrative purposes only and as an artist's impression doesn't reflect the actual product.